Nature's Secret Weapon - Professional cat urine detector. Why our stain detector works better than other brands. Our light is designed with special circuitry to create the optimum UV wavelength range for both dog and cat urine detection. What few people know is that the quality of LED lamps (bulbs) varies dramatically between manufacturers. We only use premium UV/LED lamps in our lights. 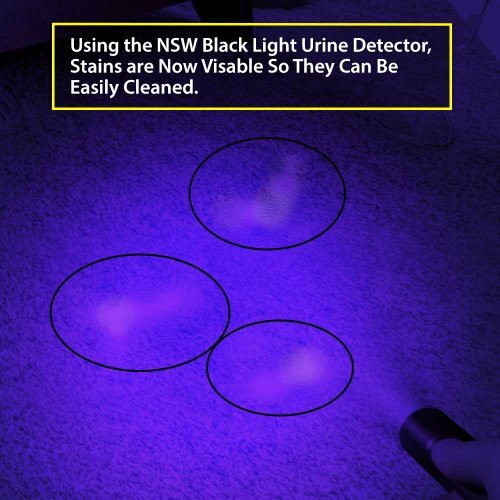 Because of this, our UV black light dog and cat urine detector causes urine stains to really stand out, making pinpoint treatments possible. 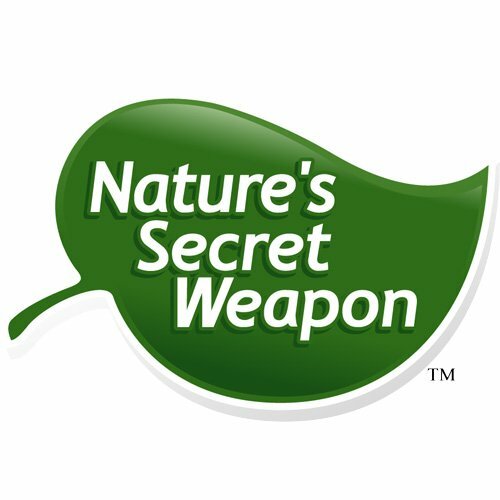 This saves time and money when treating stains with a product like Nature's Secret Weapon odor remover. Unlike other companies just marketing stain detectors, we're leading industry experts in the pet odor removal industry. 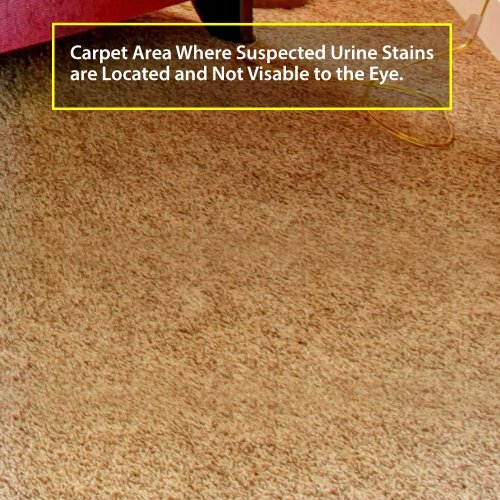 Most importantly, our stain detection light comes with advise from our national pet odor removal experts! 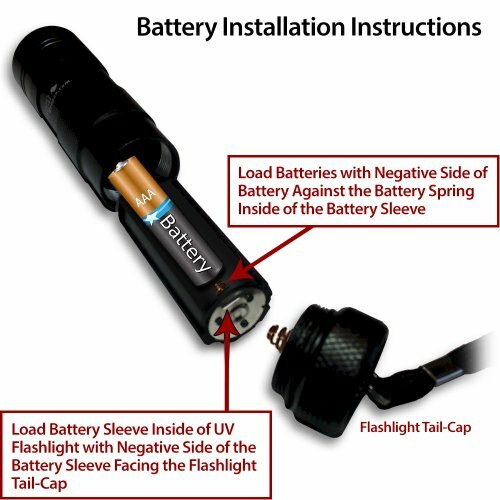 Our urine detector lights have been developed from the feedback of tens of thousands of our customers who own pets. For example, based on customer feedback, each light is individually hand inspected and tested with batteries in them at our factory in the United States. Quality built for years of Use. 10,000 hr rated bulb life. High quality construction. Requires (3) AAA batteries (not included).